A famous American fashion designer Ralph Lauren, who was bestowed the title of Fashion Legend by the Council of Fashion Designers of America, was born in 1939. He was the fourth child in a poor family of Jewish immigrants from Belarus. His father was a house painter but young Lauren didn't want to follow the trade of his father. He hoped and dreamed that once he would become a millionaire. His dreams came true. 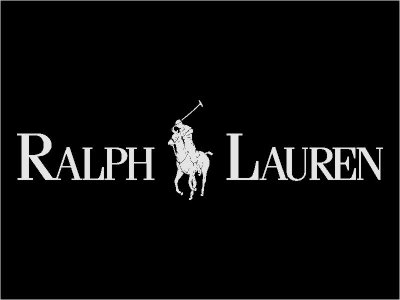 In 1967 Lauren arrange a credit for 50.000 $ with a bank and established his own company called Polo Ralph Lauren. He chose this kind of sport as a part of the name of the company because Lauren founded polo a privilege of aristocracy. Worldwide famous designer pays special attention to the design of his collections not to production. 350 manufacturing companies all over the world work for Ralph Lauren brand. Special love of Americans, and not only Americans, to the brand is fully justified: Lauren creates a quiet, comfortable, but at the same time very good things which are associated with the style of rich and noble people. 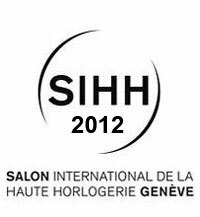 One of the company's debut project was the presentation of the brand's watch-line to the world with Richemont Group company which took up the production in Geneva. When in 2010 the designer presented his watch-line he said that customers were going to be surprised by the technical features and durability of this essential accessory. Among presented models there were not too expensive models but there was also a classic model Slim Classique in 42 mm case from white gold and platinum. The dial was decorated with hand-made guilloche and, of course, with diamonds. The price of a such life-necessary accessory was about 18.000$. Designer's passion for unique vintage cars inspired for the creation of new watches. The dial of these watches made of elm-tree wood as a dash panel of his own vintage Bugatti. Sapphire crystal treatment on the back helps to estimate the complicated movement RL Caliber RL 98295. Power reserve indicator is 45 hours. Initials of Ralph Lauren are engraved on the case of watches. The price of these watches is 13,5 thousands of American dollars. In September of 2010 Ralph Lauren brand produced the limited-edition of watches. The models from this collection are really splendid. The case and the dial made of 18K gold. The dial is encrusted with 58 diamonds and strap is made from pink alligator leather. 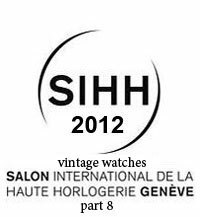 Only 5 timepieces of these luxurious watches which were sent to find their happy owners in London, New York, Beverly Hills, Tokyo and Paris. If someone decides to buy these beautiful movements he should pay 21.500$. Every watch comes with a handwritten letter of the designer. Ralph Lauren brand which just recently started to produces watches already got the rightful place among elite and luxury watch brands. 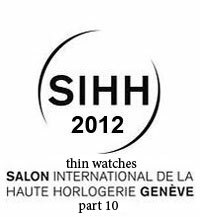 To buy the watches of this brand you have to go to the most expensive watch shop in your city. SIHH 2013: RL67 Safari Chronometer - a watch for real men!